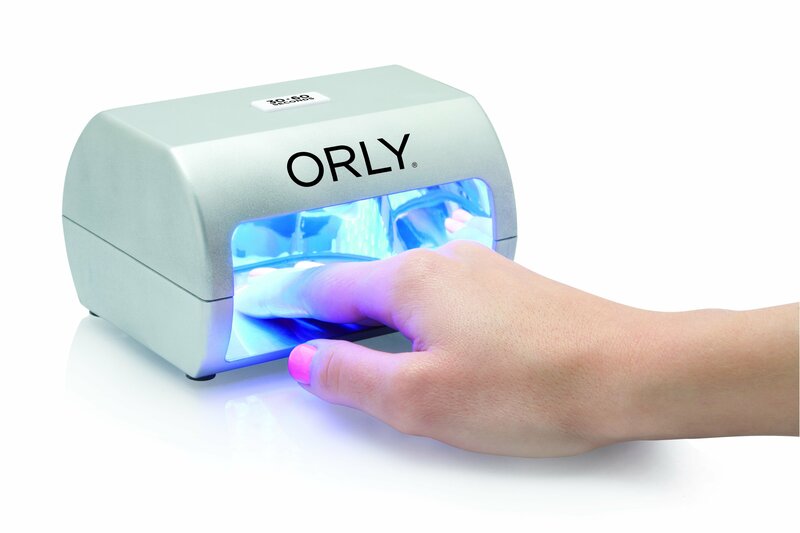 The ORLY LED Smart Lamp is perfect for performing Gel FX manicures and pedicures in a flash. 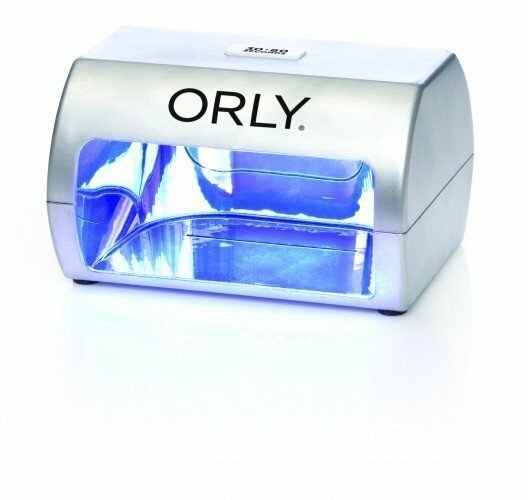 This lightweight, compact and energy efficient lamp cures gel manicures in a matter of seconds. With its sleek and innovative design this lamp is easily portable making it ideal for on the move or alternatively use in a salon. 7 watt lamp. 1 year guarantee included.